Ford, Lincoln, and Mazda car owners should not ignore the latest auto recall announcements. Consumer Affairs and other news outlets report that thousands of Ford and Lincoln vehicles may come with high pressure fuel pump assemblies that could fracture. Because this issue will lead to a fuel leak, there’s a risk these vehicles might experience fiery incidents. Ford said that impacted car owners are being contacted. At dealerships, the staff will check the vehicles and replace the high pressure fuel pump and all other associated components for free. If you own a 2018 Ford Expedition, an F-150, or a Lincoln Navigator with 3.5L GTDI V6 engines, then Ford should contact you soon. But do not hesitate to reach out to the firm if you have concerns. Especially if you have experienced issues that could relate to the recall. Mazda’s recall campaign is another segment of the now infamous Takata air bag recall. These items come with chemicals used to inflate the air bags that may deteriorate. And in an accident, the metal inflators will explode as a result. 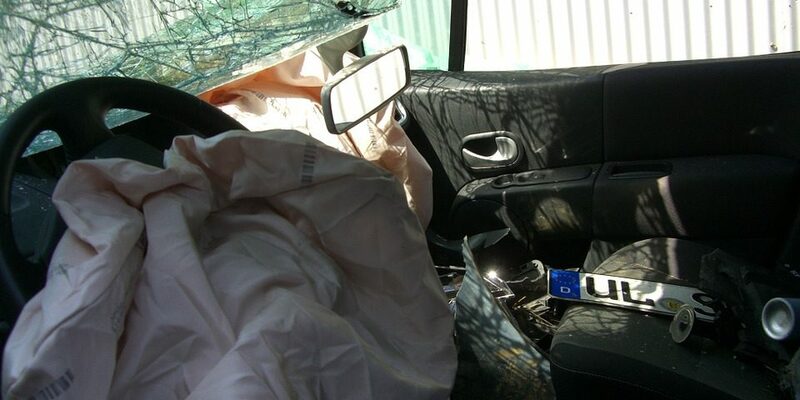 In the past, several car occupants suffered injuries because of the metal shrapnel flying into the cabin. About a dozen people suffered deadly injuries. The original Takata recall impacts millions of cars. But this Mazda campaign is the latest, and it adds 270,000 vehicles to the list. If you own the 2004 through 2009 B-Series, the 2003 through 2012 Mazda6, the 2006 or 2007 MazdaSpeed6, the 2004 through 2006 MPV, the 2004 through 2011 RX-8, the 2007 through 2012 CX-7, and the 2007 through 2012 CX-9, contact Mazda. Ask when you can contact a dealership to schedule a visit. There, the air bag feature should be replaced for free. 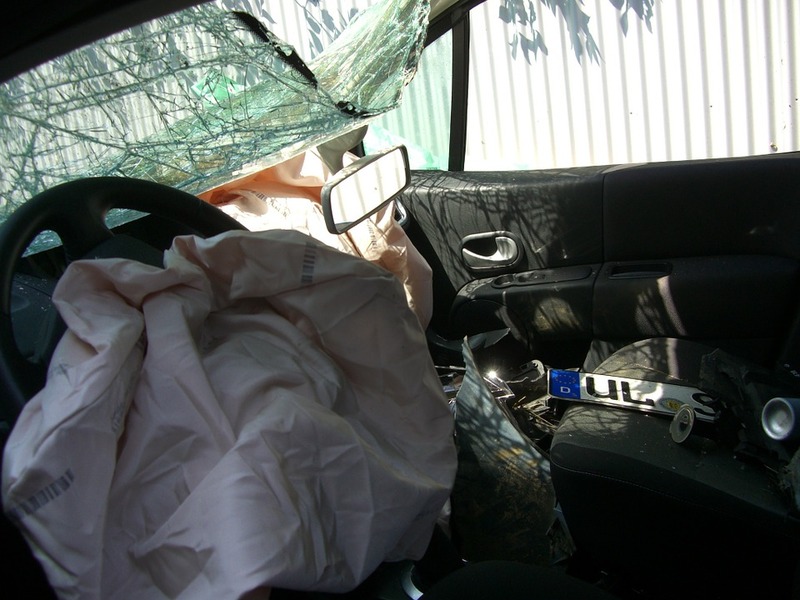 The Takata-related recalls are serious, and even the National Highway Traffic Safety Administration got involved to push the air bag maker to launch a nationwide recall. Contact Mazda directly if you have any concerns.